​​Set in the heart of Leicesteshire's countryside, at Hinckley Golf Club you are always made to feel welcome whether you are looking for a relaxing day's golf, the ideal course for a society or just the right club to join. 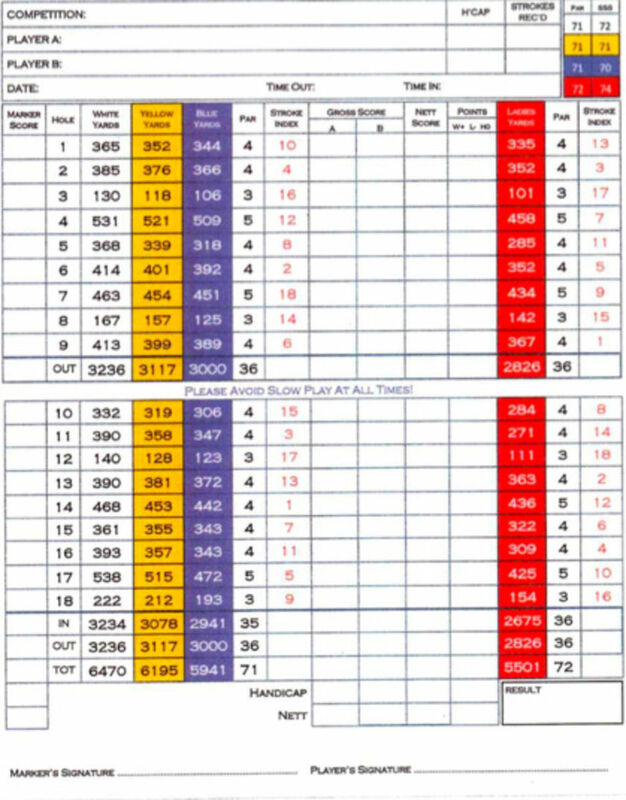 Our attractive Par 71, 18-hole parkland golf course extends to 6696 yards -- however, we do have 5 sets of tee blocks which provide an excellent golfing challenge for all handicaps of golfer. 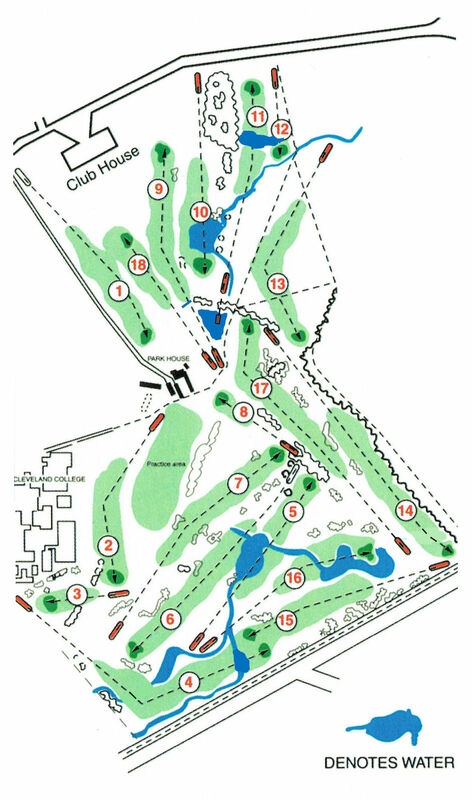 The course is designed around both lakeland parkland, meaning water hazards are a great feature of the course. Whilst easy on the eye and add to the overall splendour of the course, the lakes are quite tricky to negotiate, so be sure to take care with each swing. Our greenkeeping team work hard to ensure the course is playable year round, with Hinckley being dry and playable during most of the winter period, and the course rarely closed. The course design blends perfectly into the natrual landscape, combining wonderful views over the Leicestershire countryside with a peaceful environment that will ensure your round is an enjoyable one. With that in mind, we have recently hosted many prestigious events, such as the Midlands Closed Amateur Tournament and the Leicestershire Ladies County Championships.